Amazon SES (Simple Email Service) is a low-cost mail service used for mass mailing built on the reliable and scalable infrastructure that developed to serve its own customers. 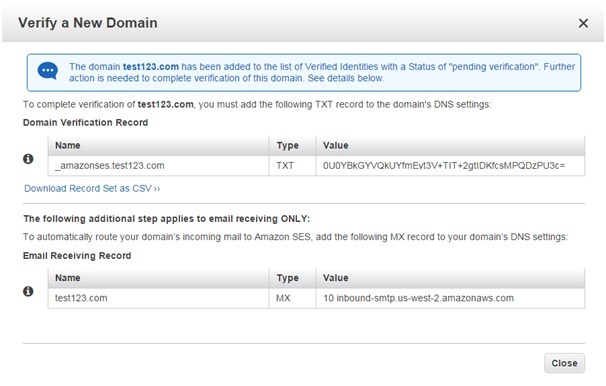 It can be used for sending transactional email, marketing messages etc.., by relaying through aws ses service. Amazon SES is a free service for aws customers and its billing is based on the usage of the service, As for the normal package, it provides with 50000 emails in a month with a max send rate of 14 emails/second. Amazon SES service is available from the console and also from the command line interface. 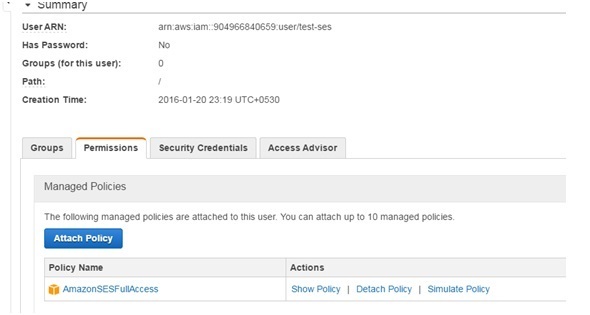 Firstly we have to create a user in aws IAM for SES access, with secret key and access key. Replace the username/password and save the /etc/postfix/sasl_passwd.db file. 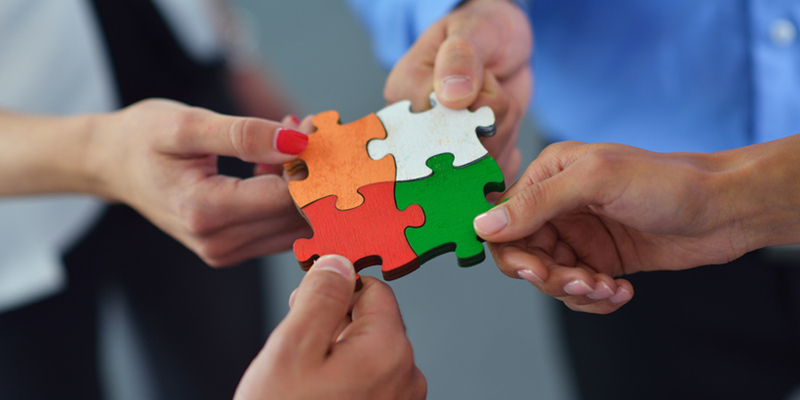 Stop and restart the postfix service.